Grow robust and flavorful herbs using organic gardening techniques. Prepare more than 150 delicious and innovative recipes. Create intensely flavored herb butters and savory vinegars. Garnish and flavor recipes with beautiful edible flowers. Grow and use exotic herbs from Mexico and Southeast Asia. Design menus for special occasions such as a fiesta for friends or a feast for two. Find the best sources, including websites, for buying plants, seeds, and gourmet products. Savor the Tuscan-inspired Panzanella, the continental Celebratory Niçoise Salad, or the Southwestern-spirited Pollo Picado. Lucinda's suggested recipe variations will turn you into a kitchen quick-change artist. Ideas for dazzling presentations make your meals as pleasing to the eye as they are to the palate. 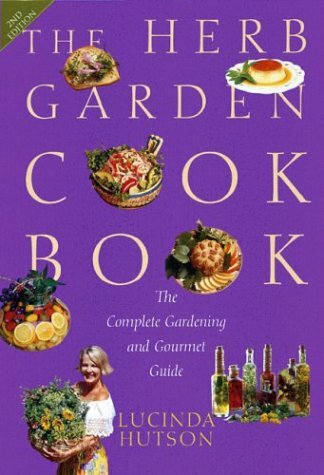 From rosemary and thyme to Mexican mint marigold and Thai basil, this is an essential guide for cooks and gardeners alike! 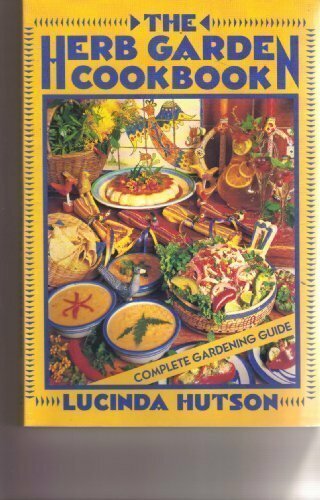 Lucinda Hutson, of Austin, Texas, is a nationally celebrated food, garden, and lifestyle writer who also authored Tequila! 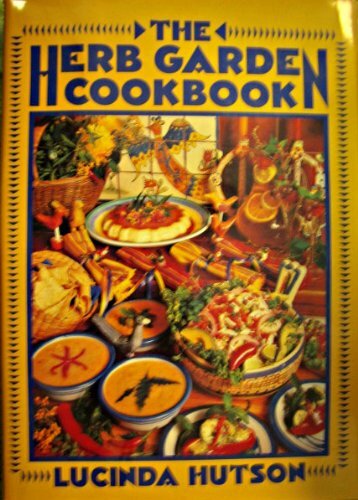 Cooking with the Spirit of Mexico. 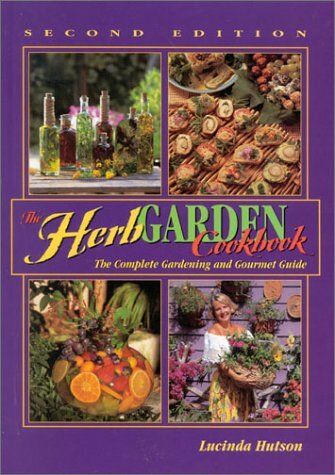 Her articles have appeared in such publications as Food and Wine, Food Arts, Fine Gardening, Horticulture, The Herb Companion, Kitchen Garden, Organic Gardening, and Texas Highways. Southern Living featured her festive food on its cover in May 2001.